A plane waits at the Philadelphia International Airport. Delta Air Lines is the latest to tighten its restrictions for on-flight support and therapy animals, limiting pets to one per customer and banning particular breeds, including pit bulls and similar dogs, from flights entirely. The changes come shortly after others, including American Airlines and United Airlines, announced their own updated animal guidelines after a dog died on a United Airlines flight after being stored in an overhead bin. Delta's changes take effect July 10, citing several biting incidents as reason for the pit bull ban, regardless of the canines are comfort or service animals. Delta said it carries about 700 service animals a day -- almost 250,000 a year. In light of the new changes, the pit bull ban has sparked some backlash, including from the American Society for the Prevention of Cruelty to Animals (ASPCA), which described the policy as spreading "false and life-threatening stereotypes about pit bulls." Other advocates said that the policy violates the Americans with Disabilities Act, which states that service dogs cannot be restricted by breed. The act does not specifically apply to airlines, however. 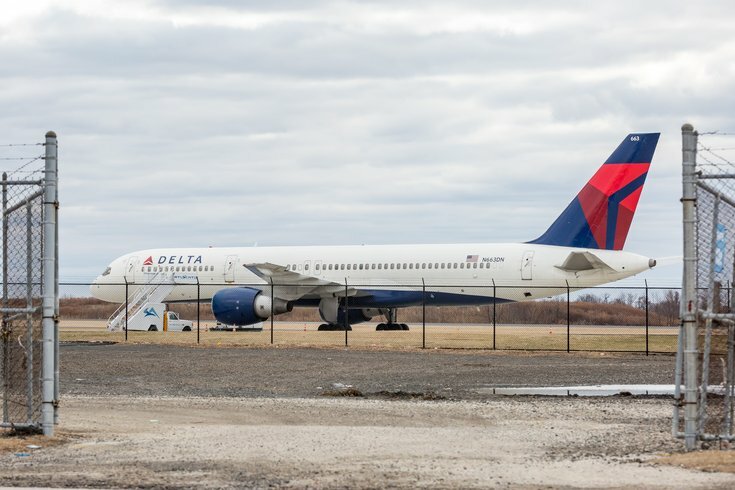 Delta unveiled the changes online, saying the updates came after an "84-percent increase in reported incidents involving service and support animals since 2016, including urination/defecation, biting and even a widely reported attack by a 70-pound dog."